Downtown Joplin has seen its share of buildings come and go over the years. One might think that urban renewal, which ravaged much of the United States in the 1960s and 1970s, is to blame. But as much as urban renewal makes us howl here at Historic Joplin, it’s not always at fault. 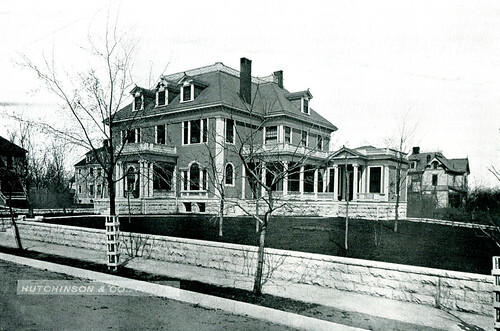 Back in 1907, it was announced that the Peter Schnur residence, one of Joplin’s oldest surviving buildings, would be demolished. 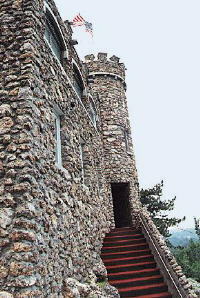 The house originally consisted of two small rooms. In subsequent years the house was added on to and received an interior coat of plaster. 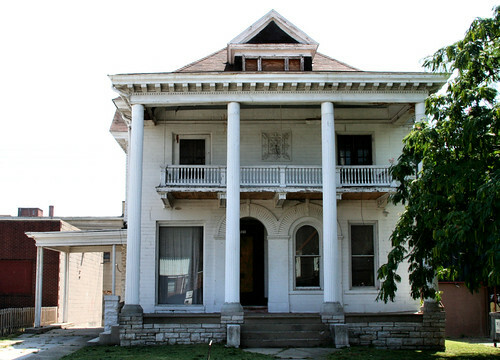 It reportedly bore the distinction of “being the only plastered house in Joplin. 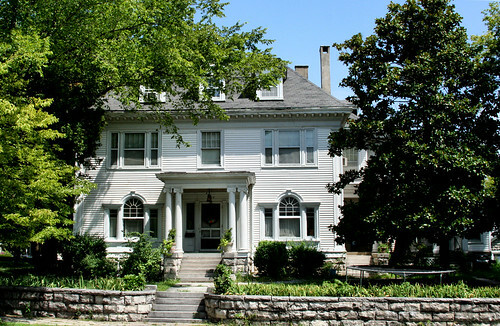 The house was later sold to Charles Workizer, G.B. Young, and then to the Bell Telephone Company. 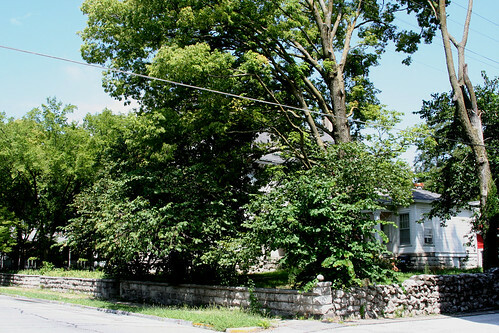 The phone company planned to demolish the house in order to build an office building. 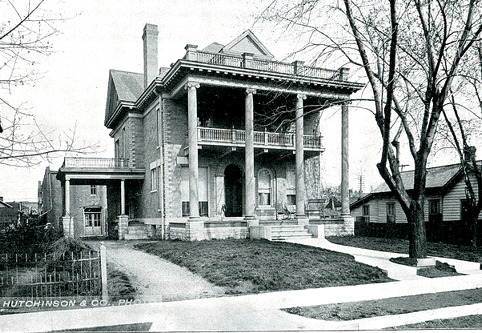 The Globe estimated that the demolition of the house would take several days before the original two rooms of the home were reached.